See the full spoilers for the March 2019 DC Legion of Collectors! 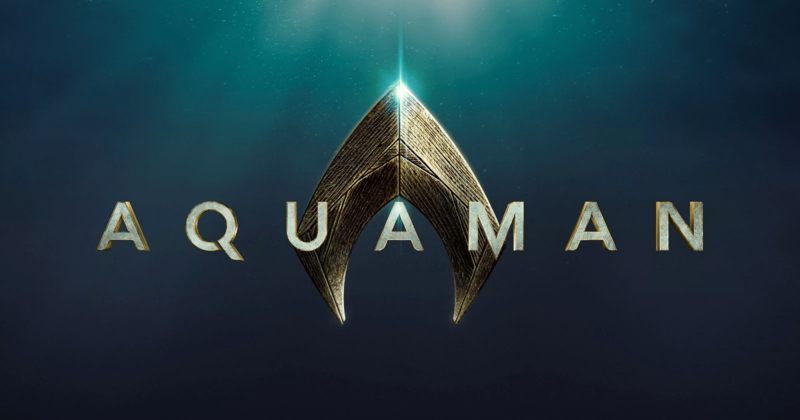 Aquaman DC Collectors Collectible Box at Target coming soon + full spoilers! ’66 Batman Funko Collectible Box at Target available now + full spoilers! 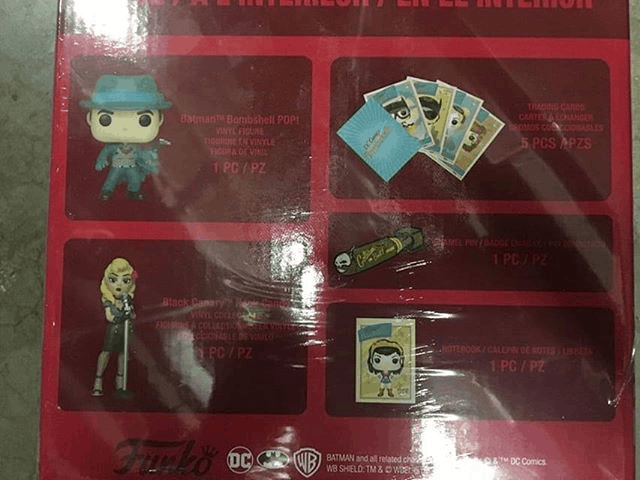 CONFIRMED Full spoilers for the ’66 Batman Funko Collectible Box at Target – the POSSIBLE October 2018 Legion of Collectors box! 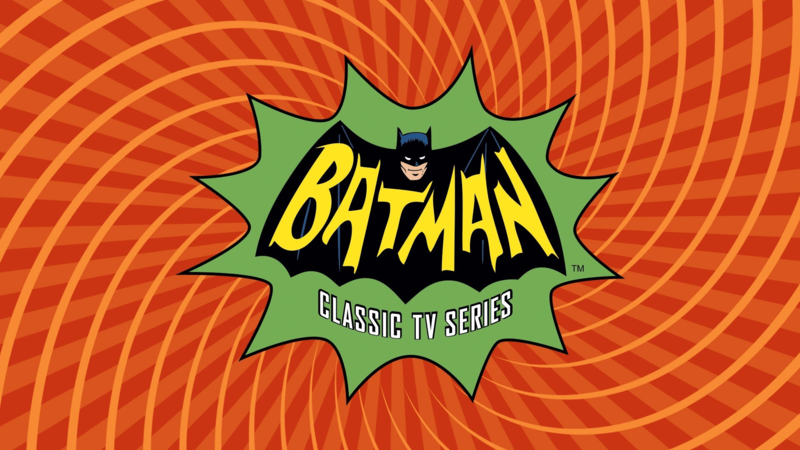 Full spoilers for the ’66 Batman Funko Collectible Box at Target – the POSSIBLE October 2018 Legion of Collectors box! Full spoilers for the March 2018 Legion of Collectors subscription box from Funko! Theme spoilers for the March 2018 Legion of Collectors subscription box from Funko! Full spoilers for the January 2018 Legion of Collectors subscription box from Funko! Theme spoilers for the January 2018 Legion of Collectors subscription box from Funko! 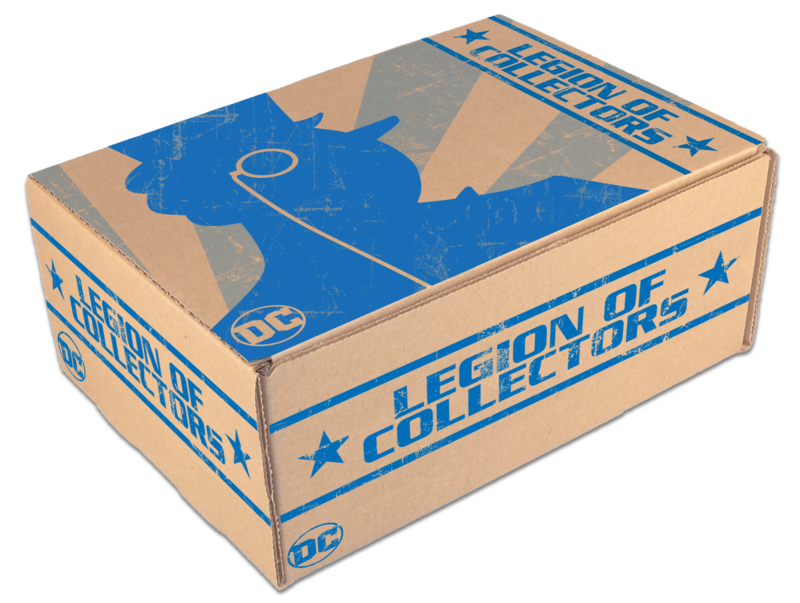 See the full spoilers for the November 2017 Legion of Collectors subscription box from Funko! See the POP spoilers for the November 2017 Legion of Collectors subscription box from Funko! Complete spoilers for the September 2017 Legion of Collectors subscription box from Funko! Theme spoilers for the November 2017 Legion of Collectors subscription box from Funko! New round of spoilers for the September 2017 Legion of Collectors subscription box from Funko! Pop spoilers for the September 2017 Legion of Collectors subscription box from Funko! Check out the complete spoilers for the July 2017 Legion of Collectors subscription box from Funko! Theme spoilers for the September 2017 Legion of Collectors subscription box from Funko! Pop spoiler for the July 2017 Legion of Collectors subscription box from Funko! Check out the complete spoilers for the WONDER WOMAN May 2017 Legion of Collectors subscription box from Funko! Theme spoilers for the July 2017 Legion of Collectors subscription box from Funko! Check out the POP spoiler for the WONDER WOMAN May 2017 Legion of Collectors subscription box from Funko! Complete spoilers for the March 2017 Legion of Collectors subscription box from Funko! Theme spoilers for the May 2017 Legion of Collectors subscription box from Funko! COMPLETE spoilers for the January 2017 Legion of Collectors subscription box from Funko! Theme spoilers for the March 2017 Legion of Collectors subscription box from Funko! Complete spoilers for the November 2016 Legion of Collectors subscription box from Funko! Theme spoilers for the December 2017 Legion of Collectors subscription box from Funko! FULL SPOILERS: Legion of Collectors September 2016 Women of DC! Theme spoilers for the November 2016 Legion of Collectors subscription box from Funko!